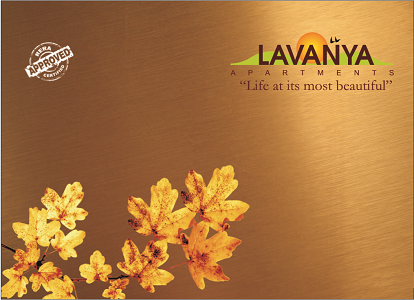 Vipul Lavanya: A new world of luxury and comfort with premium apartments you can truly call ‘home’! Gurgaon is an incredible city and a part of the National Capital Region that goes through constant development each day. From top-notch infrastructure to public utilities, famous landmarks, living spaces and more, there is nothing that you cannot find in this city. The real estate market in Gurgaon has doubled today with a number of residential and commercial projects in different parts of the city. 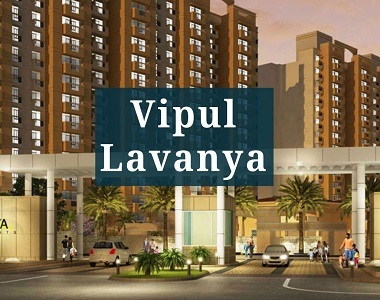 Vipul Lavanya Gurgaon is a new residential project in Gurgaon by Vipul Group that focuses on pure luxury and comfort for a life of eternal bliss. Extended over 10 acres of land, this development contains magnificent structures that are crafted to perfection and offer 3BHK & 4BHK apartments of different configurations. With apartment area sizes starting at 1780 to 2225 sq. ft., enjoy the freedom that luxury space has to offer each and every day. This development offers the highest level of luxury and comfort through its range of premium internal and external amenities. The apartments are high on space and contain high-end furnishings and fittings, tough doors and large windows providing landscape views, high-quality flooring, stylish kitchens with multiple provisions, safety features and a lot more. 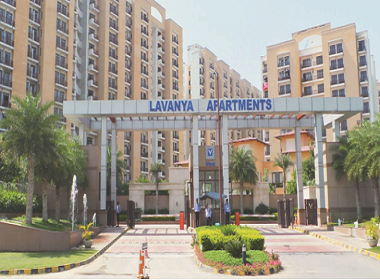 Vipul Lavanya Gurgaon Sector 81 offers an extravagant range of external amenities for you to relax, have fun with family and friends, stay fit and make the best of life. 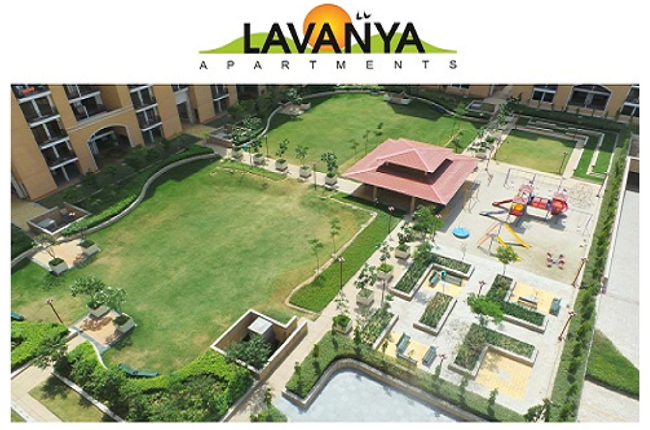 The external amenities include a clubhouse, meditation center, indoor/outdoor sports facilities and a play area for your kids, day care center, jogging track, swimming pool, jacuzzi, multipurpose hall, landscape garden, wide open space, Wi-Fi connectivity, and the list just goes on. You will also find efficient car parking space, 24hour water supply, power back-up for emergencies and well-trained security at this development. Without a doubt, this is where you will find an apartment that you can truly call ‘home’! 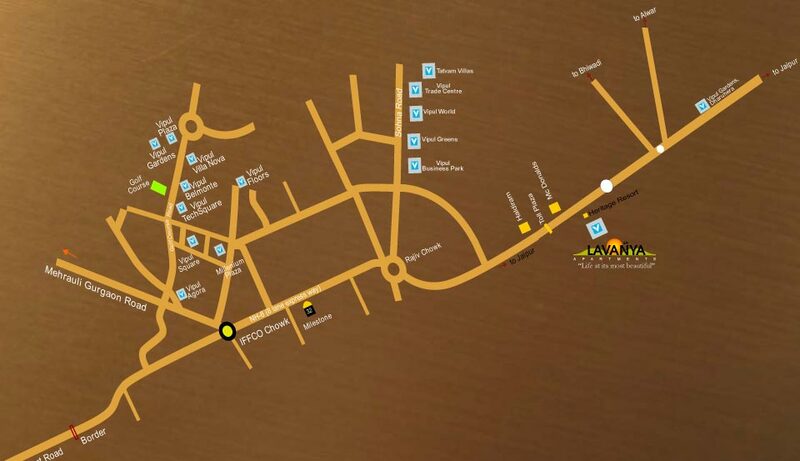 Located at Sector 81 in Gurgaon, this development comes in close proximity to a number of your daily and emergency places like schools, universities, malls, shopping centers, supermarkets, hospitals, medical centers, banks, ATMs, all kinds of public transport and a lot more. Experience a new world of convenience that will delight you! Starting at a price of Rs.85.44 lakhs. the Vipul Lavanya price List is incredible, affordable and definitely worth a purchase. You can choose from a number of payment plans according to your convenience along with home loan facilities through popular banks, NRI services and more for a hassle-free purchase. IMT Manesar - 05 min. Proposed Metro Station - 10 min. KMP Global Corridor - 10 min. Delhi International Airport - 30 min.